• Pay special attention to the heat transfer of the window. 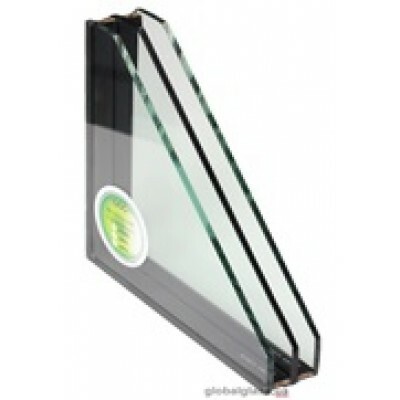 • Select a glass-pane with energy-saving glass. For greater energy efficiency, choose a double-glazed unit, two of the three layers of glass (internal and external) - energy-efficient. The thickness of the profile should be at least 70 mm, filling the opaque part (sandwich panels) should be at least 32 mm. 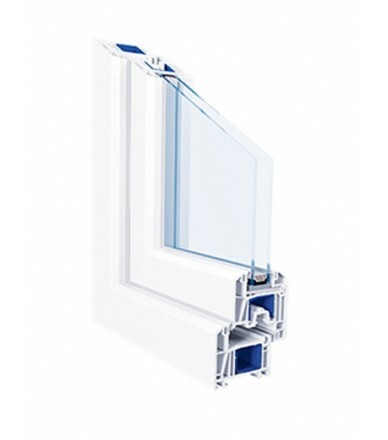 When replacing the double-glazed unit, make sure that the double-glazed unit of your choice and its heat-transfer resistance is not less than 1.0 m² • K / W.
• Check the technical documentation. Require a passport for each window box from sellers to confirm all the characteristics of your chosen product. Replacing old insulating glass (IG) without window replacement. Works as climate curtain. The simultaneous combination of energy saving, multifunctional and simple glass and aluminum distance frame, with argon. Middle glass with treated edge. Due to the special nano coatings runs both summer and winter, keeping warm in winter and giving cool in summer . To IG replacement process takes only 10 minutes, does not require repairs in the house. Three glasses insulating(IG) glass with warm economy class remote frame, which reduces the likelihood of condensation and improves heat-saving quality of the IG. Filling cameras with safe inert gas argon. Average glass with treated edge. Used for maximum protection from heat loss with the same time protection from solar overheating. 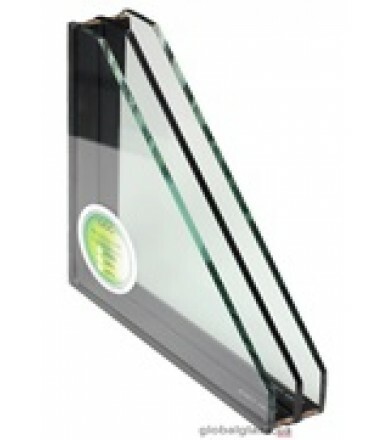 Used simultaneous combination of heat saving and multifunctional glass. Developed specially for the Ukrainian climate by American warm mirror technology. Three glasses insulating glass(IG) with warm italian distance, the simultaneous use of energy-saving and multifunctional glass. Filling the chamber with argon. It features extended warranty up to 15 years, and increased reliability through additional edge processing of all three glasses. The IG includes the best premium components . Improve indoor climate, increased insulation. TROCAL 70 ST - windowed 6-chamber system with a width of 70 mm. It has an increased heat and sound insulation, a modern design with bevelled visible edges. The profile windows of the TROCAL 70 ST combine functionality, convenience and absolute safety. Highly energy-efficient insulating glass (IG) is recommended for passive buildings and private buildings to save utility tariffs. The simultaneous combination of multi- and energy saving glass, heat italian distance, chamber filled with krypton. European premium components are used. Three glasses are processed by perimeter. Extended warranty up to 15 years. Improves indoor climate and prevents burnout of the interior parts. Maximum comfort and reliability.